Are you renovating your bathroom? Throw out all your old and broken bathroom accessories and replace it with quality stainless steel bathroom accessories. MYHOME offers a variety of accessories for your bathroom, including stainless steel doors designed to withstand years of use. It is easier to clean compared to traditional wooden or plastic bathroom doors. 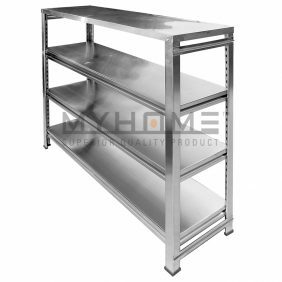 And because it is stainless steel, it is guaranteed to never rust. Don’t use wall hooks for your bathroom towels. 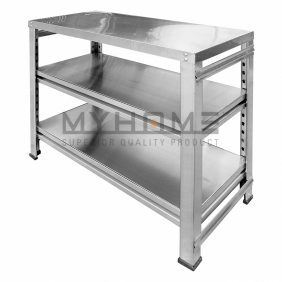 This prevents them from drying evenly and can even serve as a breeding ground for bacteria. 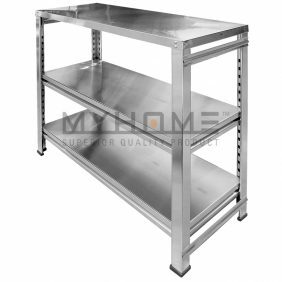 MYHOME offers a quality stainless steel bathroom towel rack so you can hang your wet towels and they can properly dry after use. 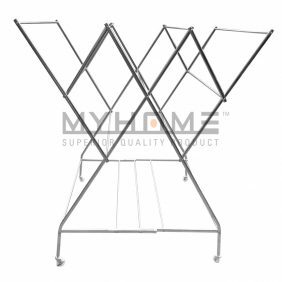 Aside from the bathroom towel rack, MYHOME also offers quality stainless steel laundry hanger for sale. 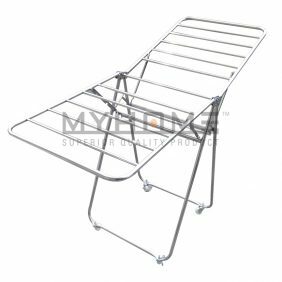 And if your bathroom or apartment has limited space, getting a retractable rack or a cloth rack from MYHOME will allow you to easily hang your clothes after each wash with ease. 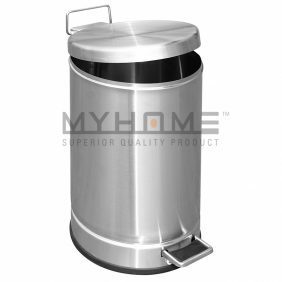 MYHOME also offers a stainless steel pedal bin for your trash. The stainless steel bin is perfect for any bathroom, as it allows you to throw away trash without having to touch the trash bin. All you have to do is operate the foot pedal to open it up. 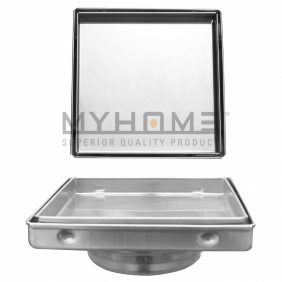 And the stainless steel lid ensures that any bad odor stays inside so your bathroom can stay smelling fresh. 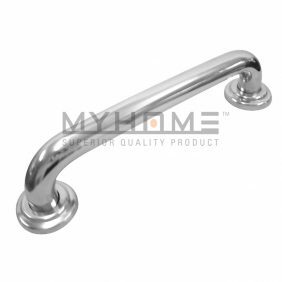 Whatever stainless steel accessory you need for your bathroom, MYHOME has it for a price you can agree with. So order from MYHOME today and give your bathroom that modern look it deserves.